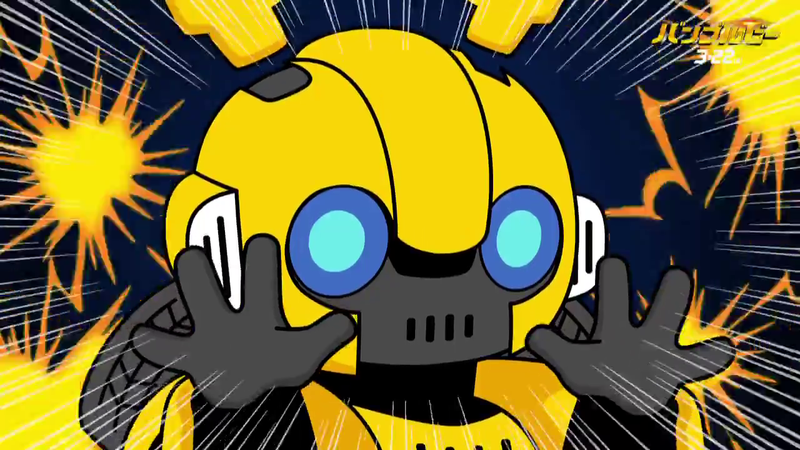 The official Japanese Bumblebee Movie Twitter has uploaded a very cute and fun promotional new Bumblebee Anime Clip. 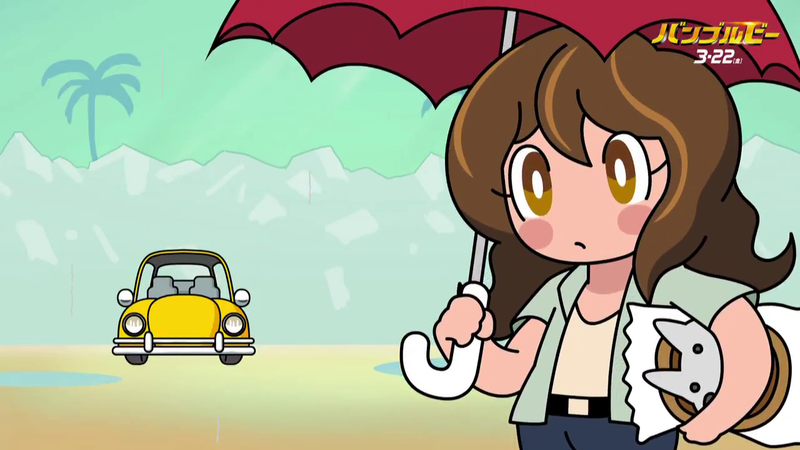 This is an original new animation in “chibi” style, showing a brief recap of the movie with a great touch of fun and cuteness. 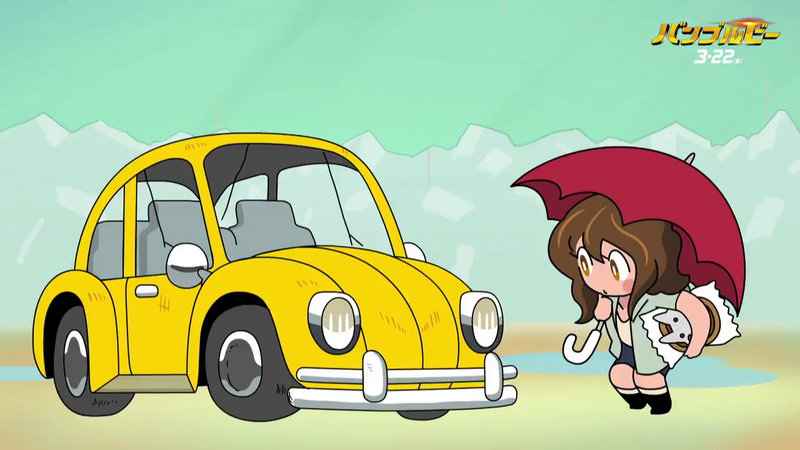 Okay, this is utterly and absolutely adorable and everything but… why didn't they get a girl to play Charlie? The general feelgood vibes surrounding BB have made me very happy. It's an on going joke with the animator. 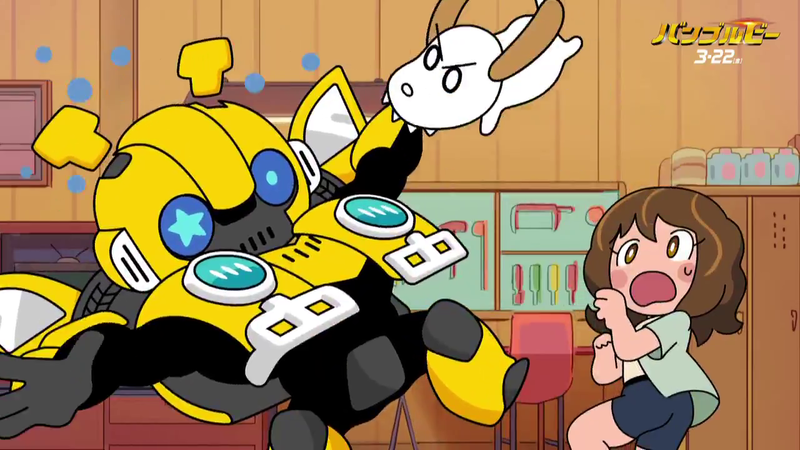 He stated that if his Pop Team Epic manga were to ever become an anime they'd used male voice actors. 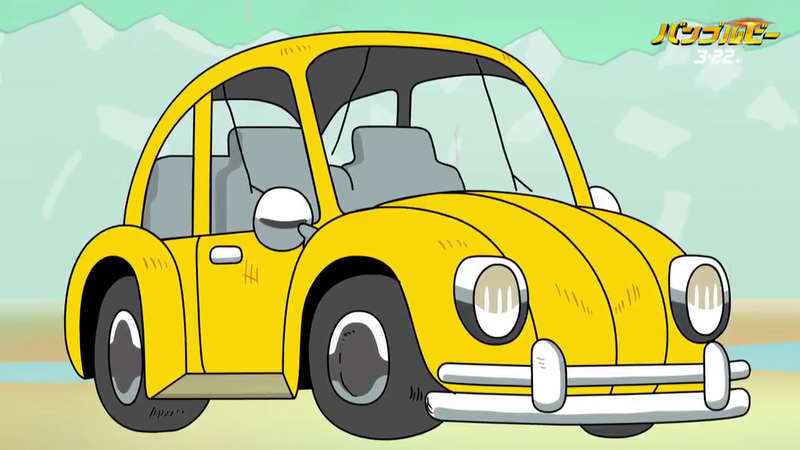 No one took him seriously until the first episode came out. 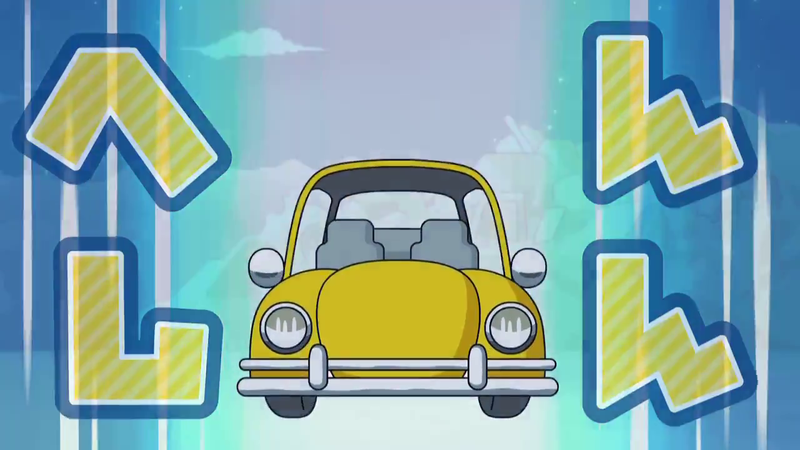 Now every episode is shown twice, once with male voice actors then with female voice actors, even in the English dubs. 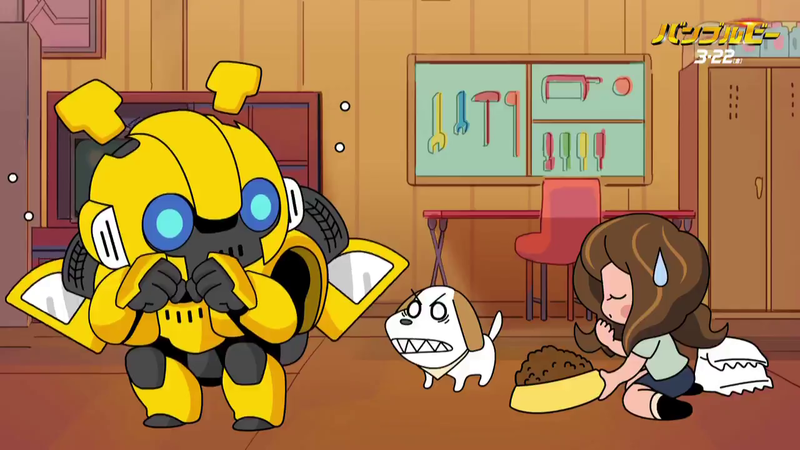 What's funny to me is how wholesome the Bumblebee clip is to his usual stuff, lol. 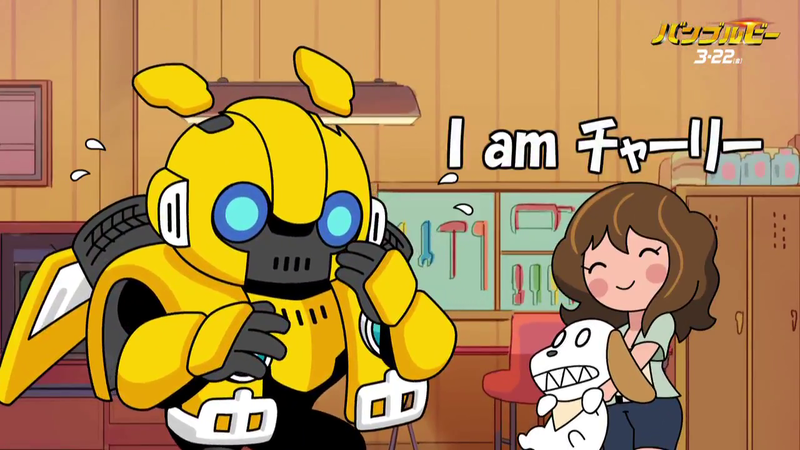 Transformers' Bumblebee continues his tour in Japan with new chibi-fied versions of the robot by Pop Team Epic's Bkub Okawa and animator Yuzo Yamamoto. 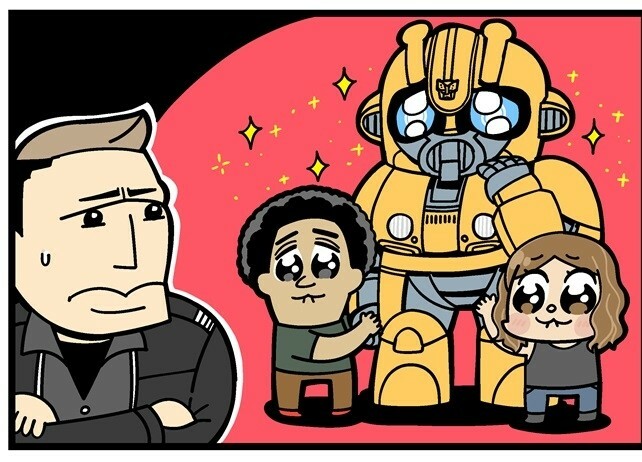 Okawa drew artwork of Bumblebee with the film's stars Hailee Steinfeld (Charlie), Jorge Lendeborg Jr. (Guillermo), and John Cena (Jack Burns). 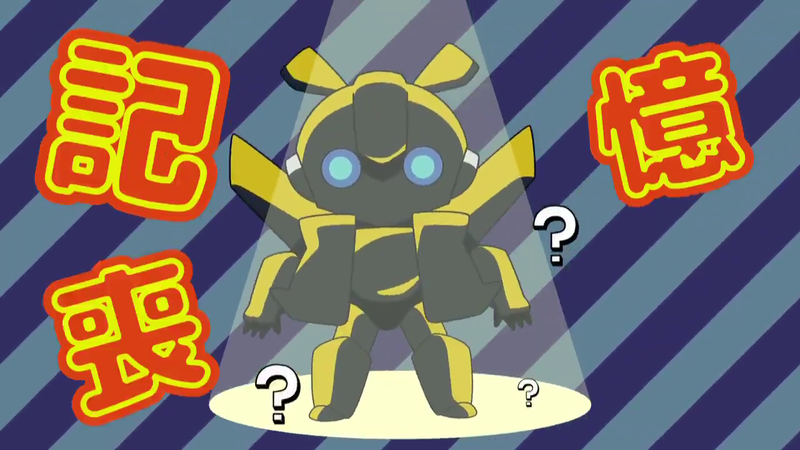 Yamamoto directed an animated short starring a different deformed Bumblebee. 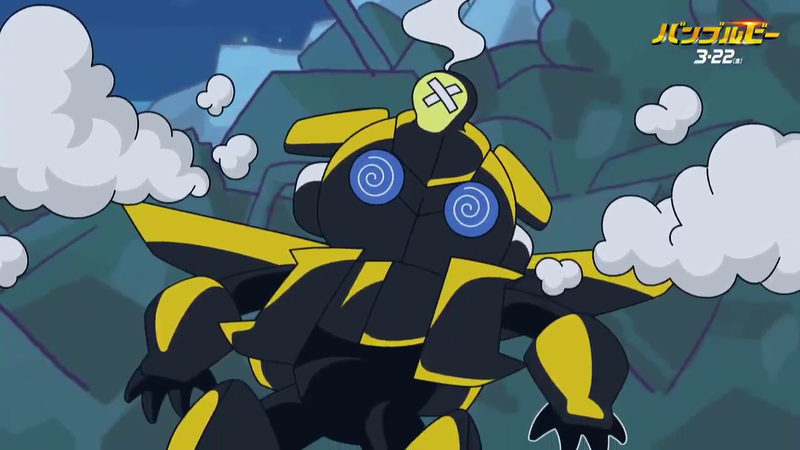 The video was uploaded to YouTube on Wednesday and briefly runs down the premise of the live-action film. 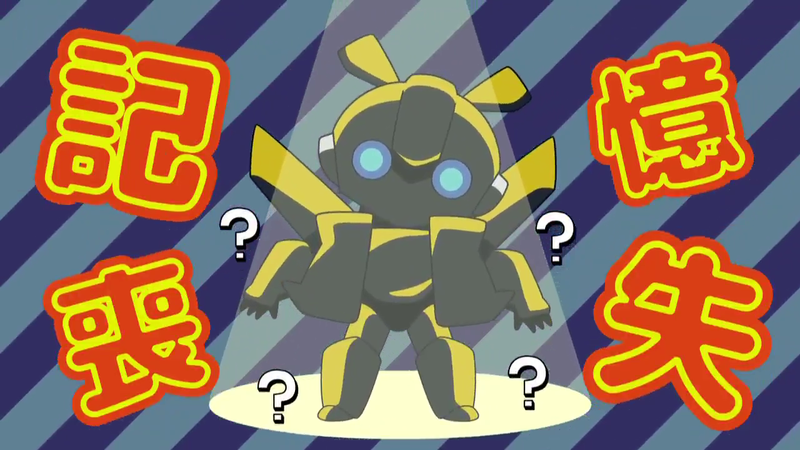 Voice actor Ryohei Kimurareturns from the film's Japanese dub to voice the Transformer while also filling the role of Charlie and the narrator. Well that was… Different. 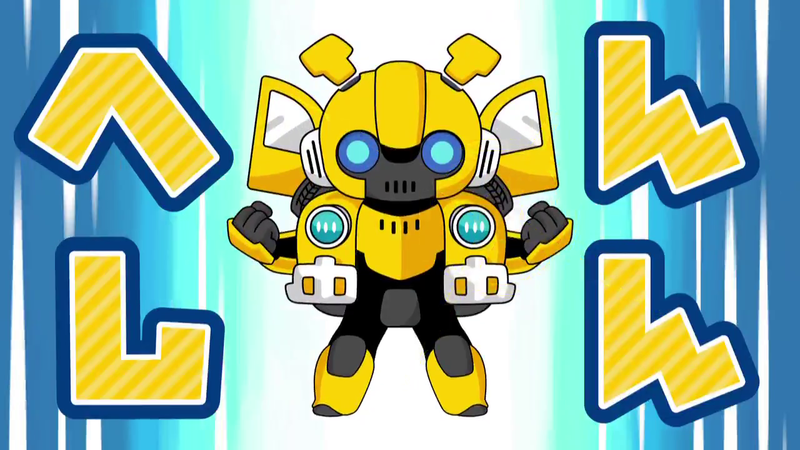 Not sure I'm a fan of the super-deformed style. Dang that is surely cute. I love this movie! it has done nothing but good, like this! Where's the YouTube link? Don't do Twitter. 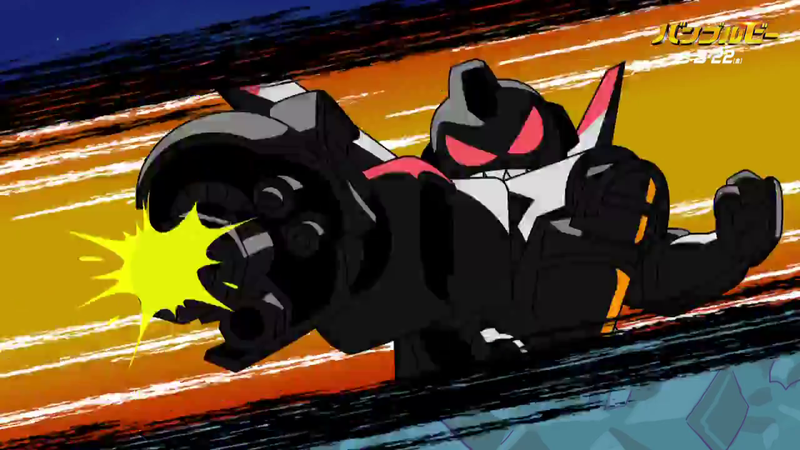 Mod Edit: Added some screencaps. 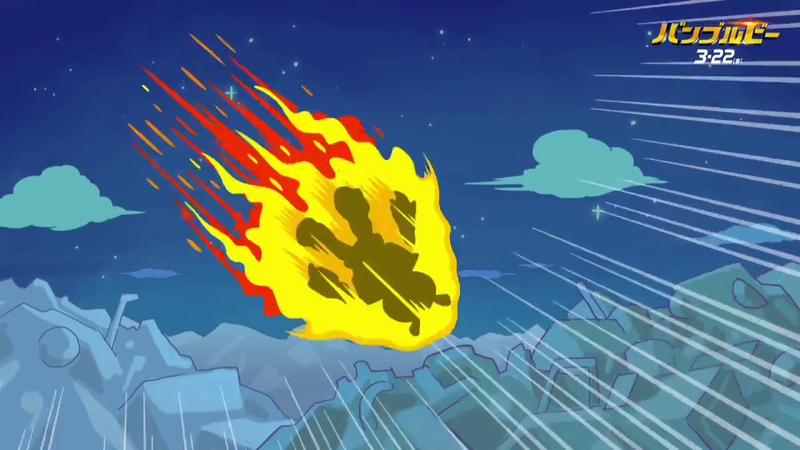 Man, this is the oddest episode of Dragon Ball Z I\'ve ever seen… not sure if I like Krillin\'s new powerup.